I was hit with a harsh dose of reality last week when I overheard a group of fourth graders discussing vaping. Vaping, in case you are not familiar, is the act of inhaling and exhaling the vapor produced by heated nicotine liquid of an electronic cigarette It’s also commonly called JUULing (pronounced jewel-ing). Not only did these kiddos know what vaping was, some had even tried vaping. I was dumbfounded, “but you are just babies,” I thought as I looked at these wee ones who have only walked the earth for nine years. Dear Families, You student’s new school ID was recently issued for the 2017-18 school year. Student IDs serve a multitude of purposes within the district, including bus access and school library use. Student IDs issued this year are valid through the entire school year, as well as through the beginning of the 2018/19 school year until new photos and IDs are issued. Due to wildlife activity in the immediate vicinity of the school, the school was placed in lockout this morning, and outdoor activity and access to the school was restricted. The bear was moved off campus by the Division of Wildlife, and the lockout has been lifted. After school pick up and bus services will take place as usual. Thank you for your support around these safety measures. The district is implementing Student ID’s for all students within the district. Student ID’s will serve a multitude of purposes as the district rolls out the program, including bus access. Dear Park parents and guardians, Fall is upon us and the time and weather will be changing soon. Please make certain your student has the proper attire to be outside. It is proven that daily outdoor activity activates the brain and improves mood. Did you know that underneath a polar bear's white fluffy fur its skin is completely black? At today's Ready, Set, Grow Museum kindergartner and resident polar bear expert Oscar P. shared this and variety of other facts from his research on polar bears. Zebra expert Mariah H. explained that a zebra's stripes help protect them from predators, and Alex M. shocked visitors with his knowledge of black widow spiders. The event was hosted by Ms. Cash's kindergarten class at Park Elementary, for students to show they knew all about their research animal with self-published books and dioramas of the animals in their natural habitat. Park Elementary will host a Bike Rodeo on National Bike to School Day, Wednesday, May 8, 2019. All students will have the opportunity to participate. Students will be encouraged to ride or bring their bikes and helmets to school the morning of the event. Bikes will be stored in assigned grade-level areas on the field and will be labeled with students’ names. If your child does not have a bike, bikes and helmets will be available to use during the morning activities. Our Readathon is back and the theme this year is Cinco de Mayo. It begins on April 29th (Mon.) 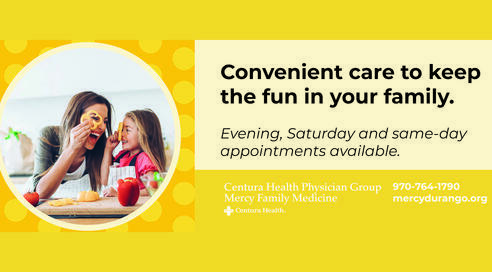 and goes until May 3rd (Fri.). Join Park’s reading Panthers, Parker and Ella, as they read their way across Mexico! Every minute Park students read during the read-a-thon will help Parker and Ella travel around the country starting in Durango, Mexico. They will finish their reading journey in Puebla to celebrate Cinco de Mayo. 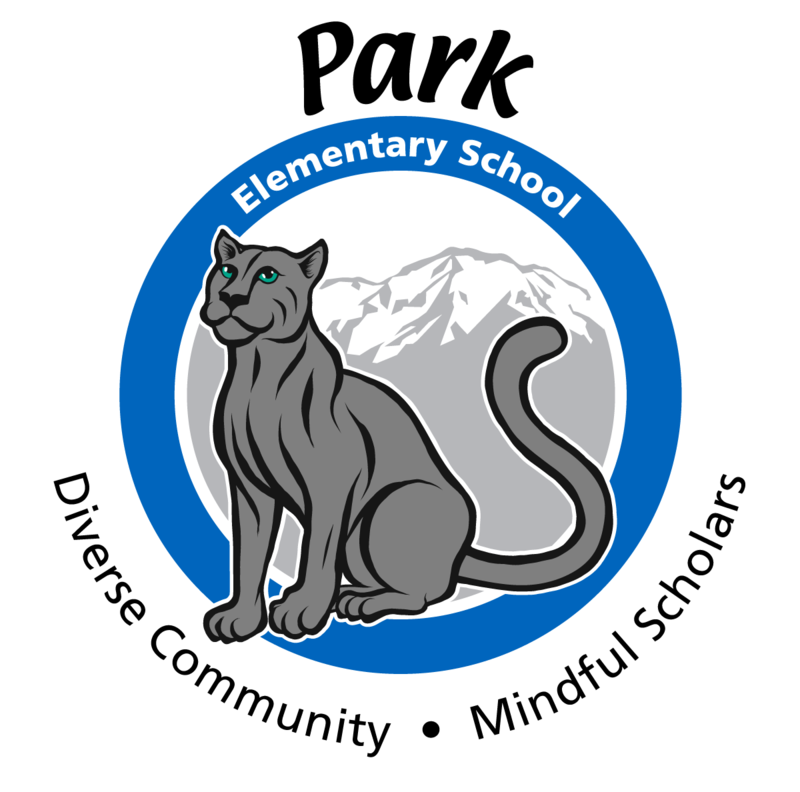 The mission of Park Elementary School is to lead and engage students to reach their potential in a global society by providing a positive, nurturing and challenging environment where children children succeed cognitively, socially, and emotionally through shared responsibility of school, family and community. Education is a journey, not a destination! Together, we can accomplish great things. What inspires you?